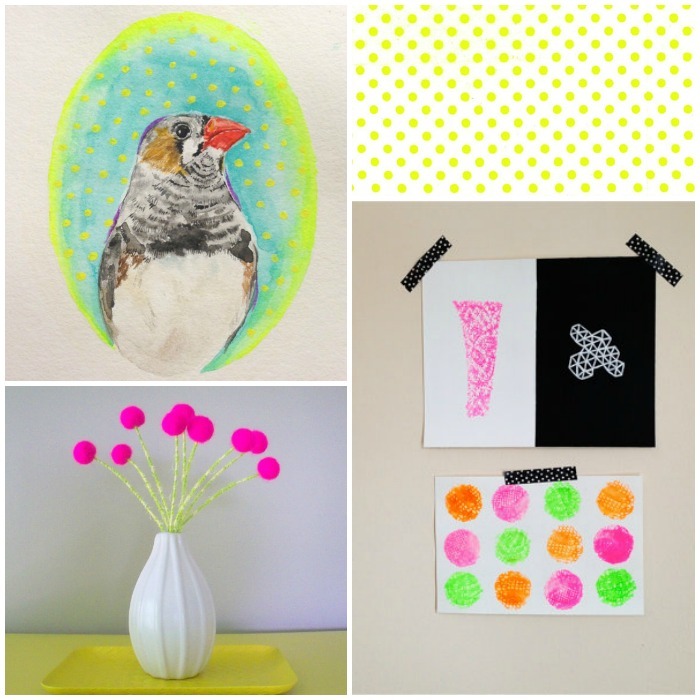 I noticed I've been using more neon colors and polka dots within my snail mail. This has to be my favorite combo at the moment as it's fun, bright, and definitely eye catching. polka dots are always fun! 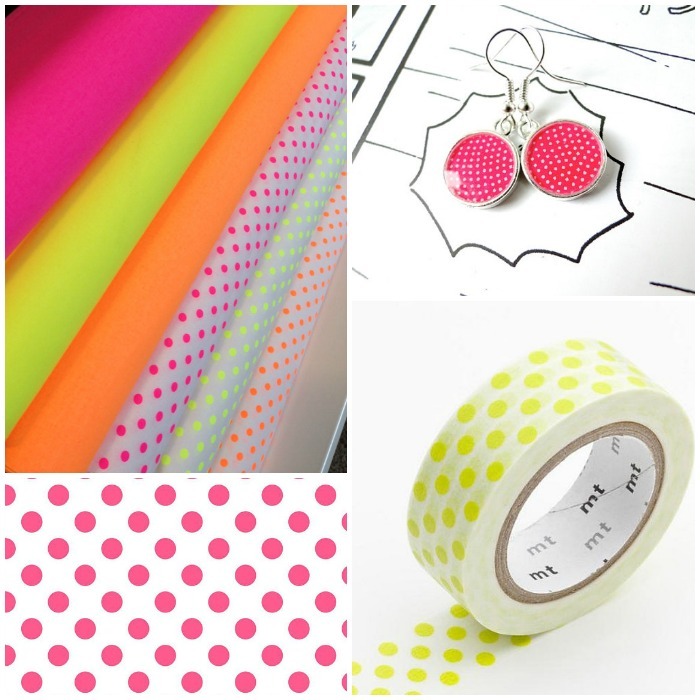 i can never get enough of polka dots!